Two highly popular franchises — each of which featured equally popular animated series — will soon come together in the comic book medium in IDW’s Star Trek vs. Transformers four-issue miniseries, from writers John Barber and Mike Johnson, artist Philip Murphy and colorist Leonardo Ito. RELATED: TV Legends: Did NBC Prevent Star Trek From Being 50/50 Male/Female? At the edge of Klingon space, the Enterprise answers a distress call, discovering a dilithium mine under siege by jets and helicopters of vintage 20th Century design. When a red, flat-nosed truck rolls in to save the day, the no-holds barred Saturday morning mash-up truly begins! 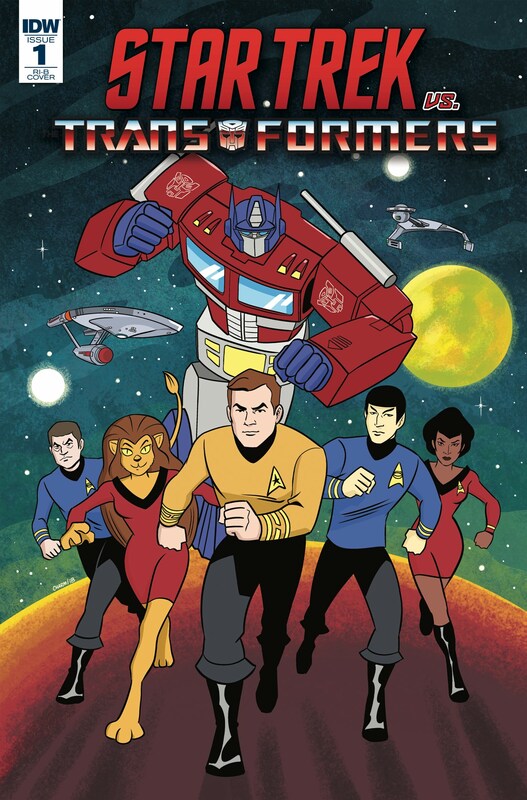 Star Trek vs. Transformers goes on sale this September from IDW Publishing. 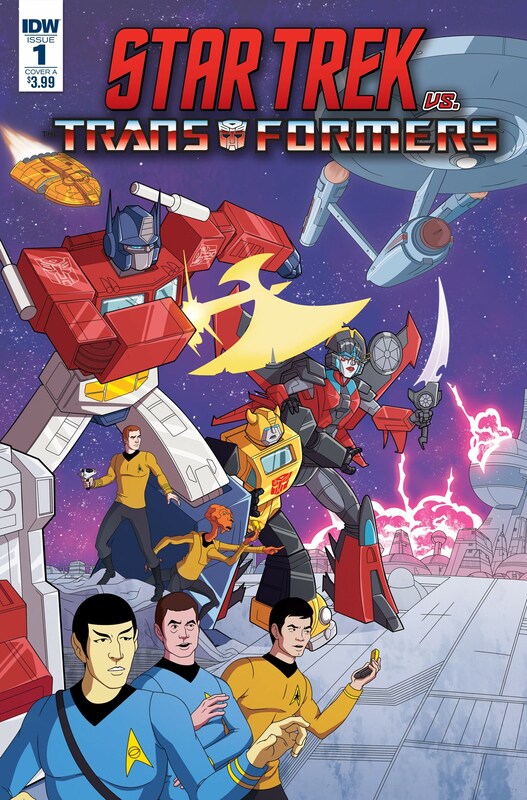 The post Star Trek: TAS Meets The Transformers in IDW’s Next Crossover appeared first on CBR.